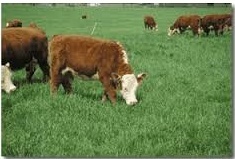 www.icmsa.co.za 082 707 6900 or 011-312 3393 Only if land line not working call 0606107549. 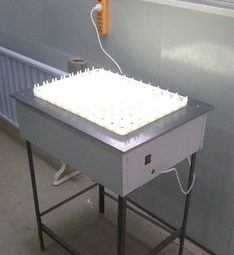 Hobby Plastic type Automatic incubators and accessories. Good advises how to keep chickens in Africa. Micro computer Fully Automatic incubators and hatchers, UV light, no heat humidifier All in one machine. 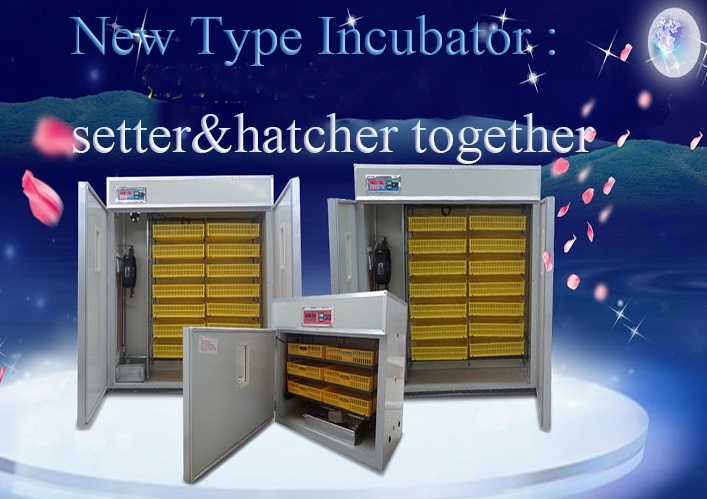 Industrial (Business type) automatic Incubators Hatchers Complete deal, Latest technology, one year warrantee. One used for only 21 days cost 9500 less. 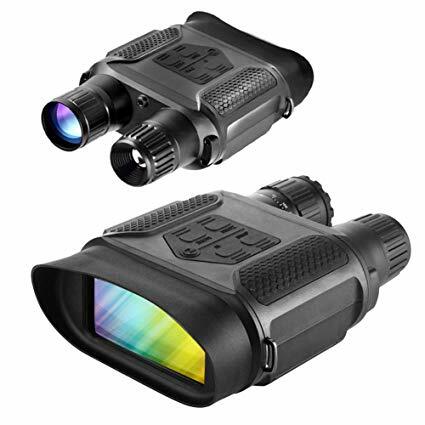 Bigger sizes can also be supplied but is better to buy a few smaller one than one big one. If you do not have much experience try to start small. Chicken, turkey, docks, Geese, giant quails. 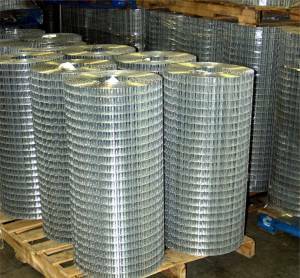 We have stock of Roller type incubator, hatchers (instead of tilting the eggs) that must not be overloaded. 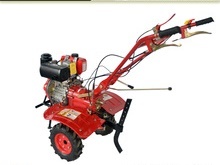 All machines incl power torches. Medical Grade Anti-Bacterial Inner Coating for better hatch rates. 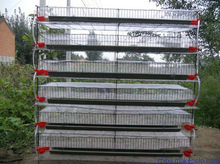 Plastic Chicken Egg Trays & Hatching Crates Included. 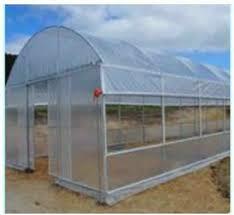 *Main Material: Exterior structure in colour full steel plate; The edge covered by Aluminium alloy. 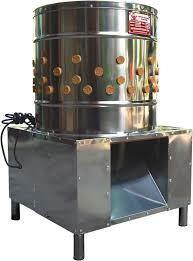 With extra kettle and battery the machine can be used by both coal or gas for a few hours or more. When no power or blackout, you can connect the battery-wire on the top of the machine with the battery, which can drive the controller screen to display digit; Next, take out the kettle with the dual function of coal and electricity and the catheter from the inside of the machine, and cover the basin with the plastic film, on which several holes need to be punched, then incubate the end of the catheter into the kettle ,while the other into the basin connector through the vent in the bottom of the incubation machine. 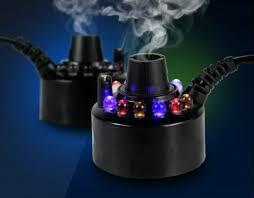 Lastly, fill the kettle with enough water and heat it by the coal or liquid gas. 1. Q: Can your egg incubator hatching rare reptile eggs? A: Of course. 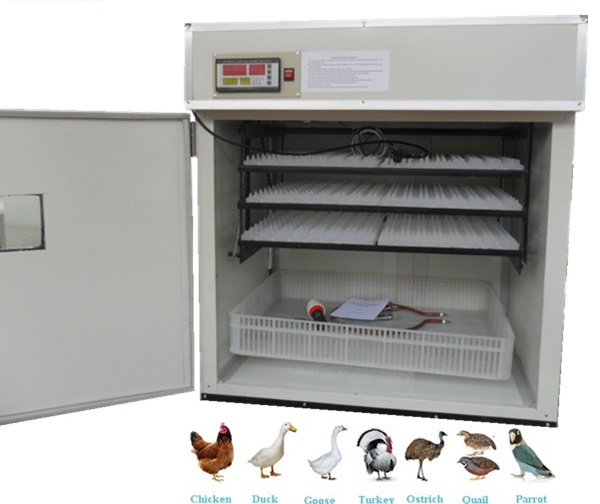 Our egg incubator can incubation snake turtle parrot quail and etc. 2. Q: How long will your egg incubator working? 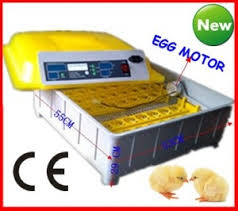 A: Chicken egg incubator life span is 8-10 years. 3. Q: What should we do if there have problems during using? A: My dear friend, We have 1 year guarantee. 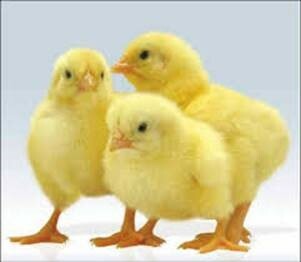 Any egg incubator problems you have, Welcome email or call me! 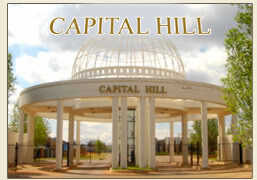 We will provide our best professional service for you. 4. Q: How can I believe that you would send product? 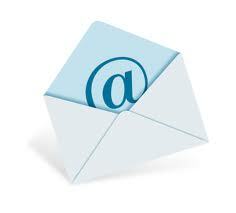 Companies that have landline numbers and proper physical address are not normally crook. Do not trust companies use cell phone numbers. 5. 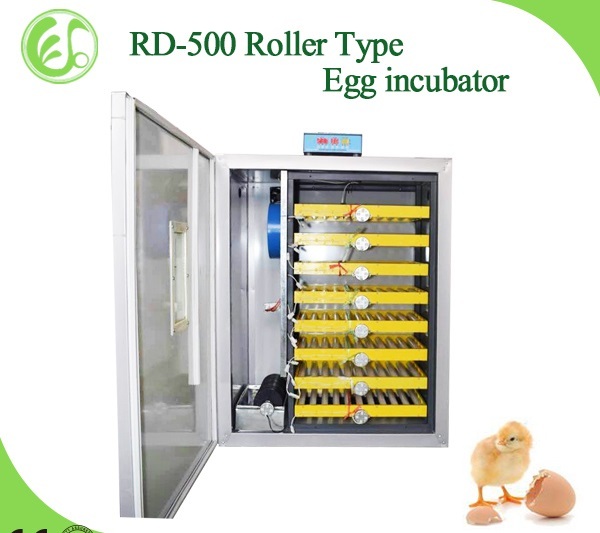 Why egg incubator need turning eggs? 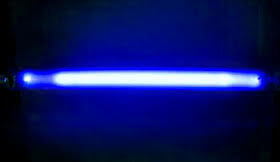 can cause embryonic deaths of large numbers. 6. How to import your machines? 1. 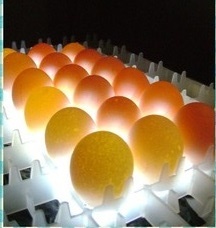 What types of eggs you want to incubate? Some incubators can handle different size and types of eggs better than others. Particularly if you want an automatic turning incubator. 2. How many eggs do you want to be able to incubate? 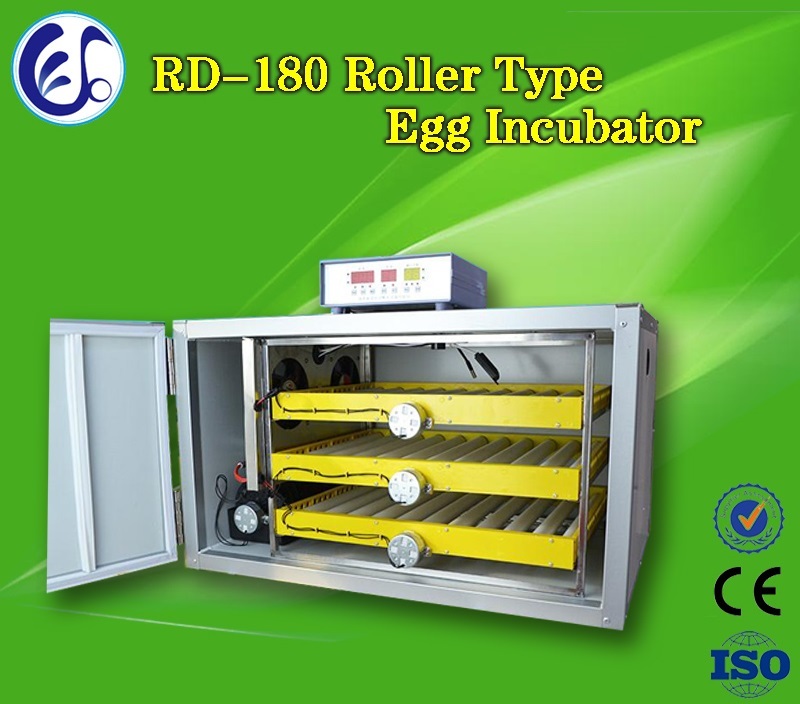 Each incubator is usually rated by the number of chicken eggs it can incubate at a time. If you want to do smaller eggs, i.e. will usually hold around twice as many eggs. Likewise they will only hold half as many large duck eggs. 3. Do you want to be able to put some eggs in each week or do you just want to hatch one batch of eggs at a time? 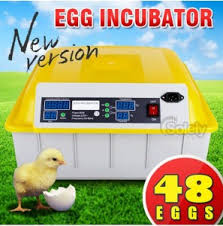 You will either need a hatching tray in the incubator or use a separate incubator as a Hatcher if you want to do multiple batches of eggs at a time. 4. 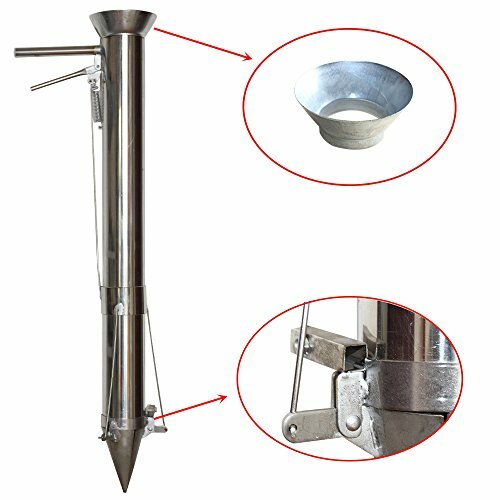 Do you want automatic turning? Without auto turning you will need to manually turn the eggs at least twice and preferably three times per day for up to the last three days of incubation. For chickens this is 18 days. For some species, such as Muscovy ducks, it could be up to 33 days. 5. Do you want digital temperature control? the temperature correct for you. A non digital incubator will require a thermometer to be checked each time you set a batch of eggs to make sure the thermostat is still set correctly. 6. Do you want automatic humidity control? Without automatic humidity, you can control humidity by using the surface area of water or by varying the airflow in the incubator.